The Australian Invictus Games 2018 wheelchair tennis team has hit the courts in the ACT this week to take part in the prestigious Canberra Wheelchair Tennis Open. Taking place over the weekend, the Canberra Open was the final warm-up for the Australian team before the 2018 Invictus Games commence in Sydney on 20 October. Australian Invictus Games 2018 wheelchair tennis coach Danny Jeffery said before the event that the team of four players was ready to take on the stellar local and international competition. "The tournament will attract international players, with both men’s and women’s divisions in singles and doubles," Mr Jeffery said. As part of the tournament held at the Canberra Tennis Centre, a free ‘come and try’ wheelchair tennis session was held on 30 September from 10am-12pm, offering the public a chance to try the wheelchair sport. "The hours of training and preparation put in by each of the competitors will no doubt pay dividends when they take to the courts," Minister for Defence Personnel and Veterans' Affairs Darren Chester said prior to the tournament. The wheelchair tennis team is part of the broader combined Australian Defence Force and Returned and Services League team of 72 competitors, who will compete in a range of both individual and team sports at Invictus Games Sydney 2018, to be held from 20-27 October. 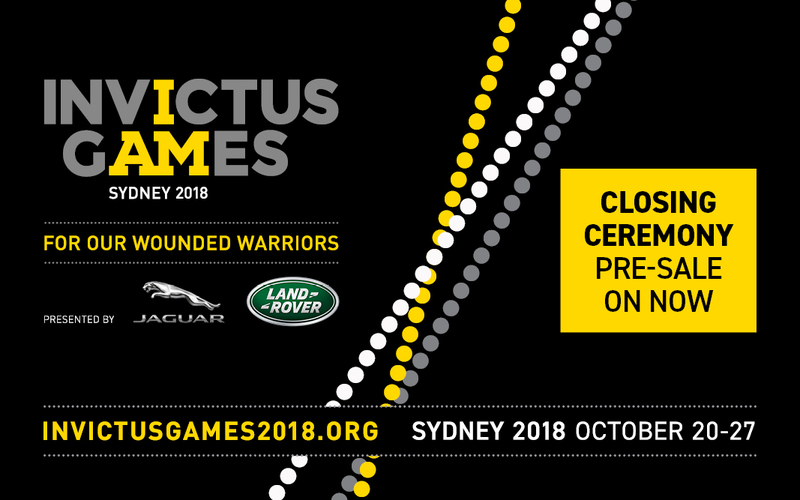 More information about the Games can be found at www.invictusgames2018.org/.